London will be the destination for the unconventional exhibition “LOUIS VUITTON SERIES 3 – Past, Present, Future”. 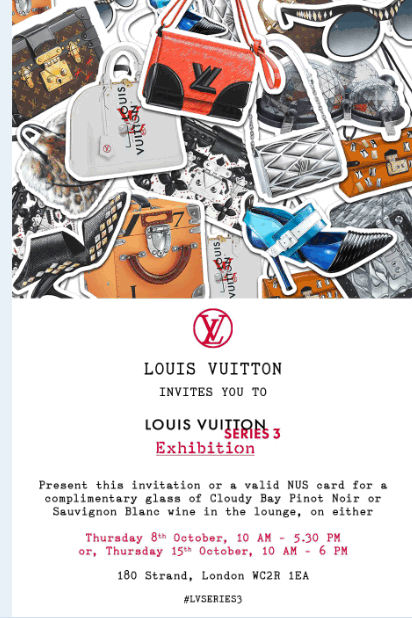 This entry was posted in Fashion, Fashion & Textile Design and tagged Exhibition, fashion design, Louis Vuitton, Winchester School of Art by Caitlin Hinshelwood. Bookmark the permalink.